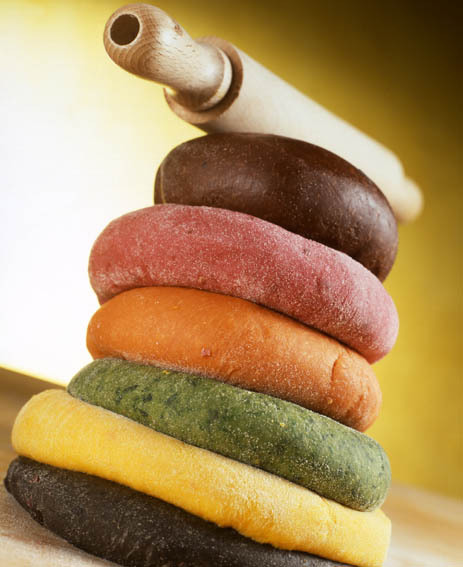 Those pasta doughs look too pretty to be real! Amazing! Absolutely beautiful! Gorgeous looking pasta dough! Have not tried to make fresh pasta yet, but one of these days specially with the great step by step pictures in the magazine. Haven’t made fresh pasta in too long. You have inspired me! Beautiful colors too — pasta can’t get better than this. I need to break out my rolling pin and make some pasta! 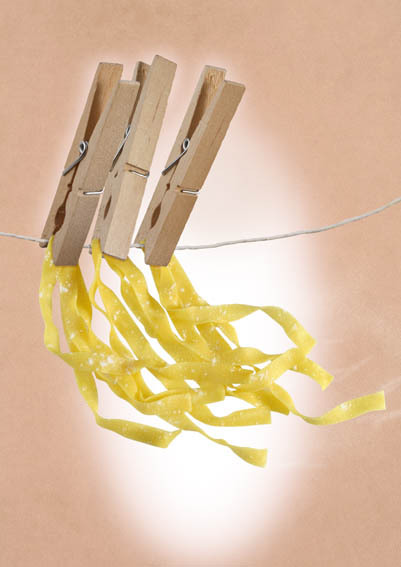 It was a great article – I LOVE making fresh pasta, but I haven’t experimented much with flavors. They all sound incredible!